Julie Leicht is the cornerstone of our practice. 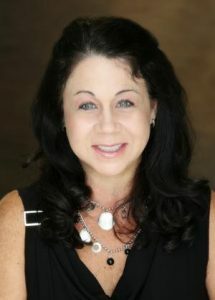 She is the office manager and has been with Casey Cosmetic Surgery for over 10 years. 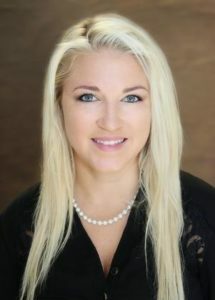 Julie has over 18 years’ experience in the Medical Field and has specialized in Cosmetic surgery. She has extensive training in Customer Service, Management, Daily Operation, and Finance Management. Julie continues to exceed our expectations and those of our patients. She was born & raised in Ft. Myers, Fl. and in her free time enjoys boating, fishing & traveling to the Caribbean with her family. Tami is originally from New England, and now resides here in southwest Florida. 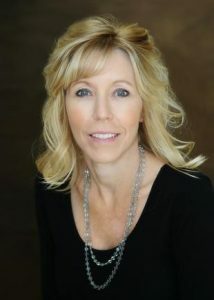 She brings over 20 years experience to our practice as our surgical treatment coordinator. She is dedicated to providing friendly, professional care and service to our patients. Tami is an expert guide at walking patients through treatment and to assist with any issues of patient care. Tami enjoys spending time with her two dogs at the beach. Maurice a New Jersey native happily calls Naples, Florida home. His love of biology and science coupled with years spent working by Dr. Casey’s side make him indispensable. Fluent in both English and Spanish, Maurice loves helping patients have a great experience. 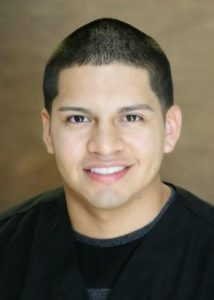 He is passionate about learning and surgical assisting.